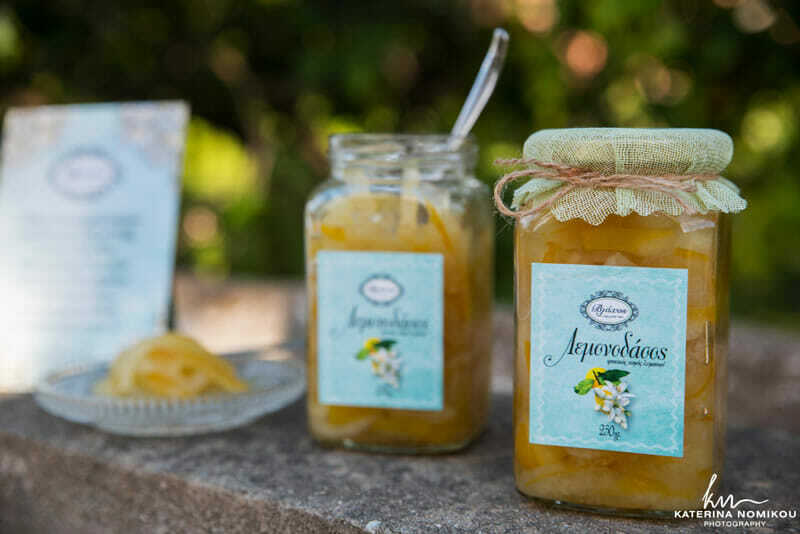 Lemonodasos Spoon Sweets are handmade according to a traditional recipe, using only fresh fruit from trusted, local sources. 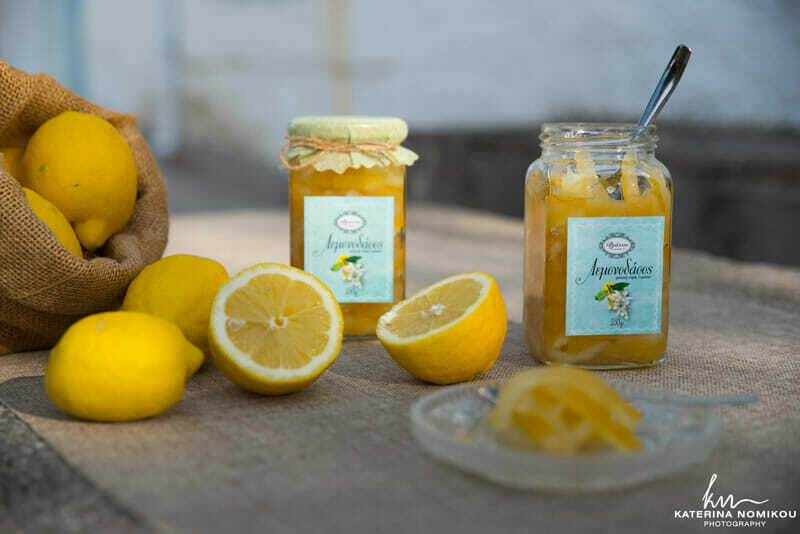 Our fresh ingredients, respect for tradition and joy in creating a high quality product make Lemonodasos Spoon Sweets just as tasty as grandmother’s. 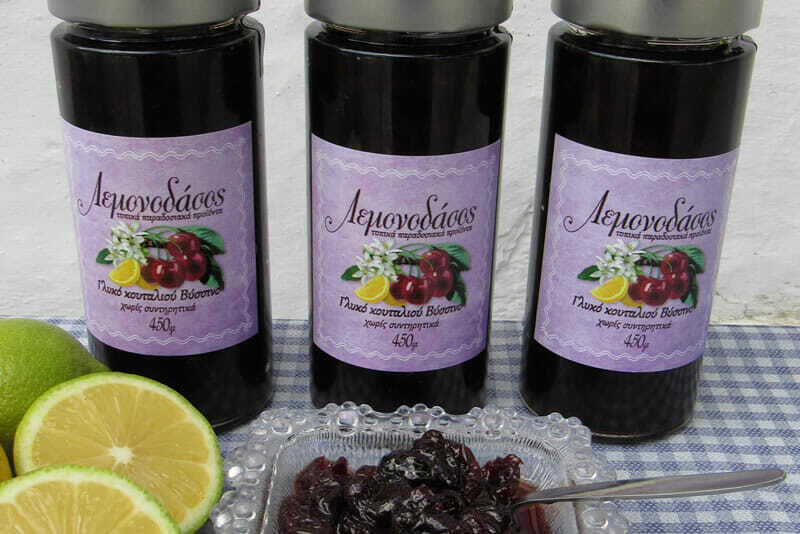 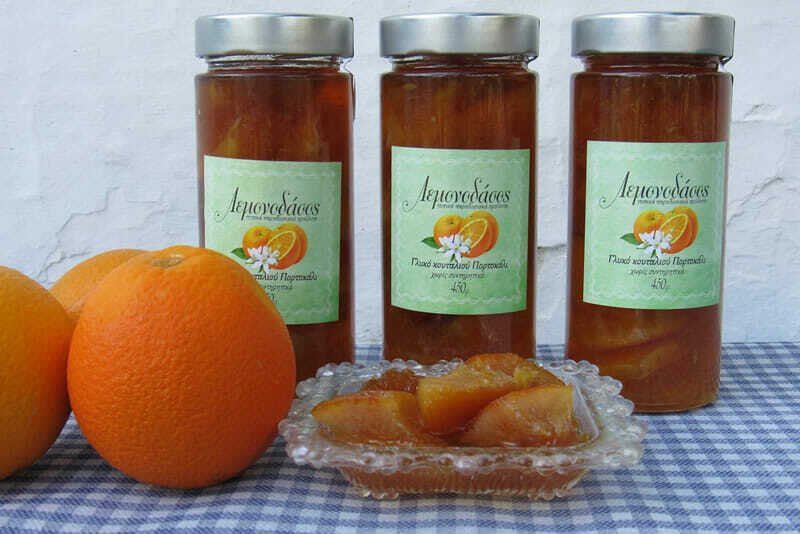 Lemonodasos Spoon Sweets are available in the following flavors: Orange, Lemon, Sour Cherry, Quince.